Hello! 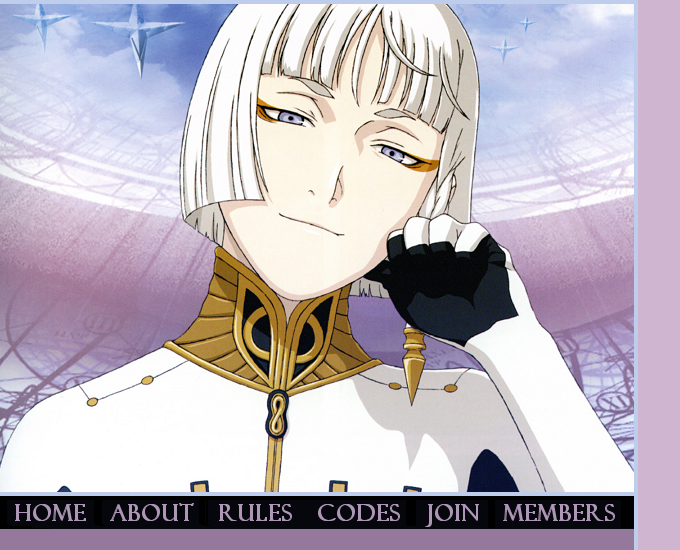 And welcome to Touch the Clouds, a fanlisting dedicated to Dio Eraclea of the Last Exile series. This site is a part of yzak.nu. Thank you to Saya who kept her memberlist so the FL's members didn't have to rejoin despite the closing. And to Rachel for the name idea. E-mail me at taichou at yzak dot nu to become one!